Note: Construction began on the refinery in 1854. In 1871, George Drummond, manager of the refinery, designed and built a new wing east of the existing buildings. After closing in 1876 due to a depression, the refinery reopened in 1879 and began expansion and modernisation of its facilities. A new refinery was built in 1892 and in 1908 the original refinery was torn down and a new six-story building was constructed on the old building's foundations. A seven story building was added in 1912 and a new boiler house and packing building built in 1925. The refinery closed in 1979 and in 1982 the site was subject to partial demolition. In 1999 controversy arose over proposals to convert refinery into condominiums. 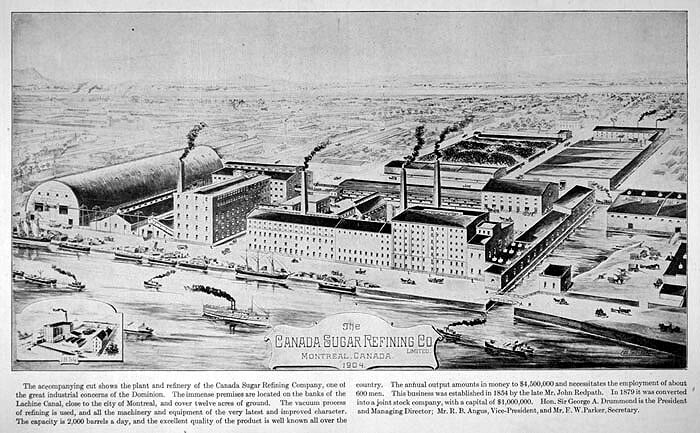 Illustration of the refinery from 1904; from Montreal: The Commercial Metropolis of Canada and the History of the Gazette 1778-1907 (Montreal: Gazette Printing, 1907), 216. Note: Information on restoration plans. Location: Centre de documentation. Parcs Canada- secteur de Lachine. Centre canadien d'architecture. 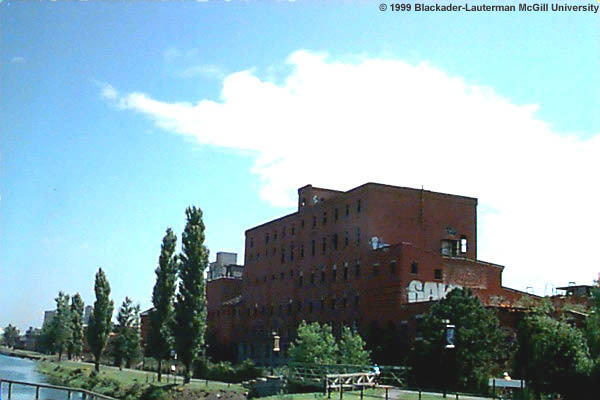 An Industrial Landscape observed: the Lachine Canal, 14 July to 25 October 1992. Montréal: Canadian Centre for Architecture=Centre canadien d'architecture, 1992. .
Visuals: interior photos, exterior photos. Desjardins, Pauline and François Bélanger. Etude pour planification d'un inventaire archéologique Complexe de la Redpath Sugar. 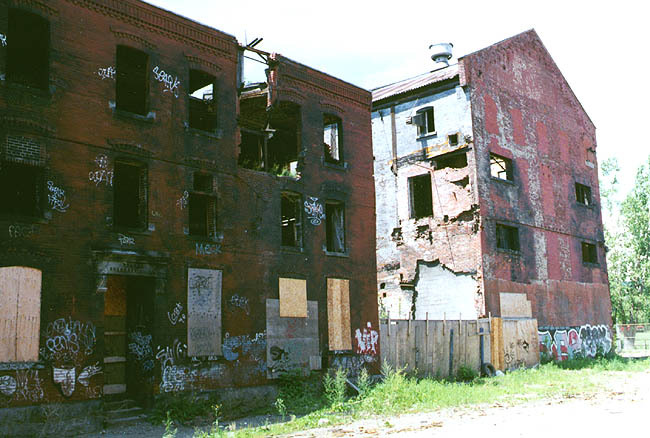 Montréal: Ville de Montréal, Service de l'urbanisme; Archemi, 1998. . Note: A comprehensive study of the Redpath complex, includes many photos, historic maps, and an archaelogical survey. Faucher et al. 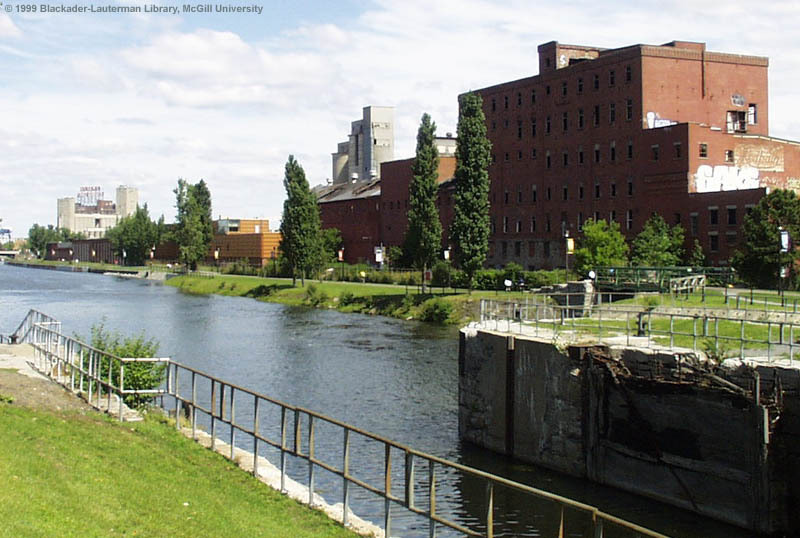 Canal de Lachine et ses abords: Étude de zone prioritaire sur la mise en valeur du patrimoine. Montréal: Ville de Montréal, Service de l'habitation et du developpement urbain, 1991. .
Feltoe, Richard. Redpath: The History of a Sugar House. Toronto: Natural Heritage/Natural History Inc., 1991. .
Visuals: exterior renderings, site plan, interior photo, aerial view, exterior photos, advertisements. Feltoe, Richard. Let Redpath Sweeten It. Toronto: Natural Heritage/Natural History Inc., 1993. .
Visuals: exterior photos, exterior renderings, aerial view. Ruddick, Susan and Luba Serge. 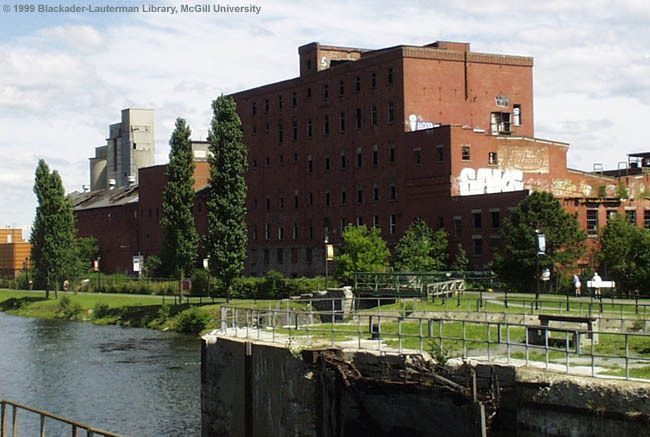 Redpath Sugar building: Potential for Reuse as Housing. Montréal: Héritage Montréal; Société d'intervention de Pointe St-Charles, 1983. .
Visuals: exterior rendering of proposed renovation, rendering from 1852.